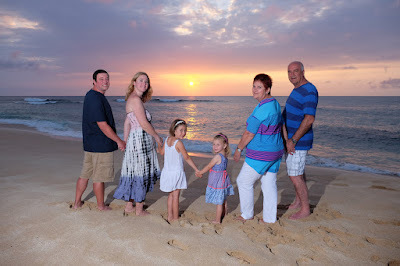 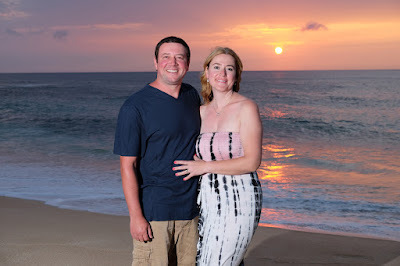 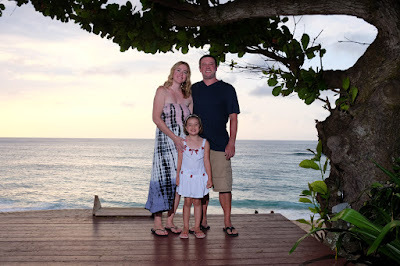 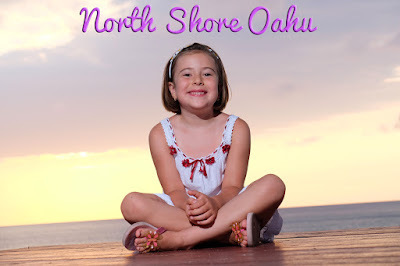 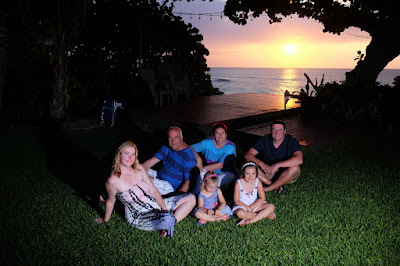 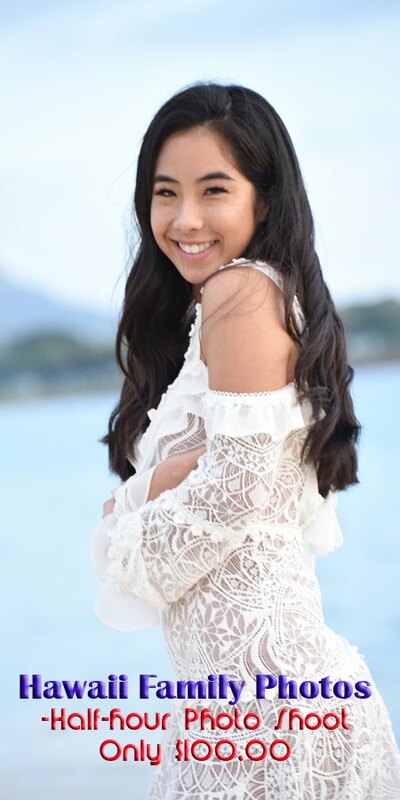 Thank you to Marius and Oana for asking us to shoot photos for you again on North Shore Oahu. Good to see you again! Backyard paradise at North Shore vacation rental home.